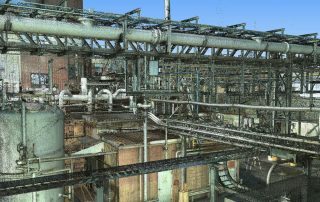 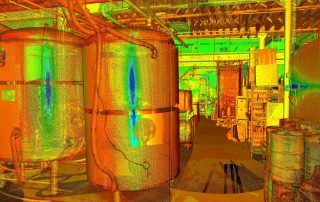 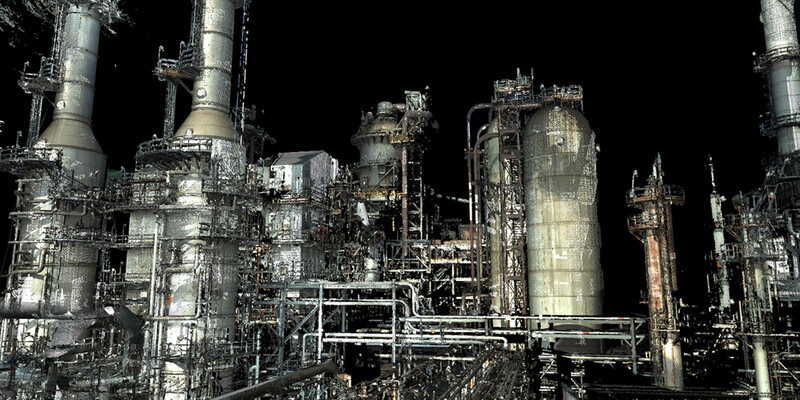 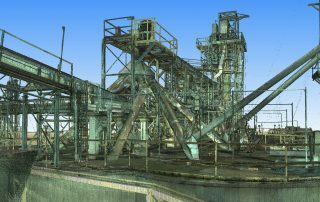 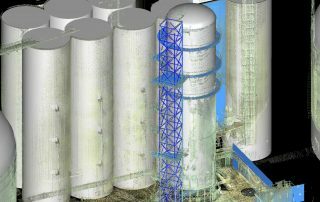 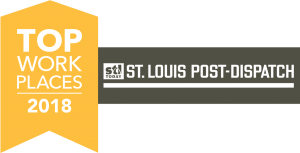 Industrial Plant 3D Engineering Services - St. Louis Engineering Firm | Thouvenot, Wade & Moerchen | TWM, Inc.
TWM’s 3D engineering services for this local industrial plant were provided by TWM. 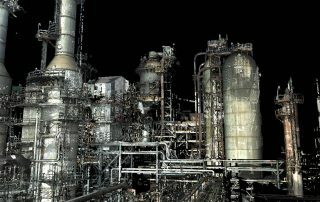 One of the largest heavy crude oil refining facilities in the Midwest needed to remove a large vessel and was in the process of developing a replacement for it. 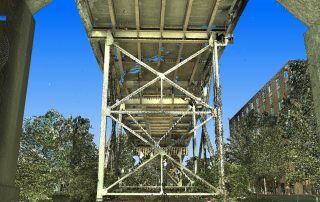 TWM scanned the area where the new vessel would reside, as well as all the corresponding connection points – one being more than 100 feet in the air. 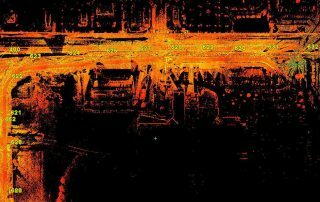 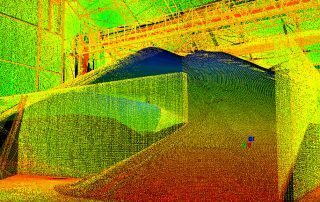 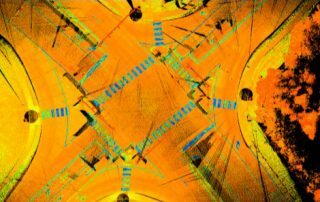 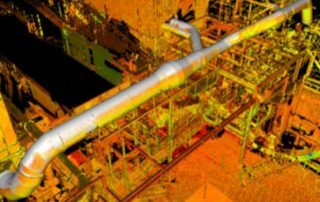 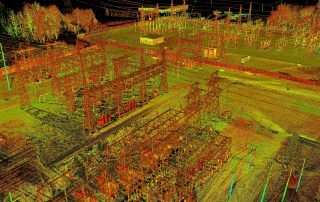 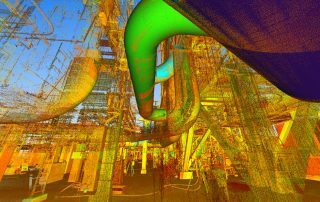 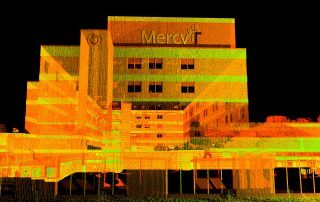 After TWM provided the designers the point cloud data, they were able to design the structure with minimal field modifications saving a great deal of time and money in the process.